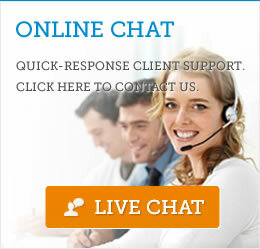 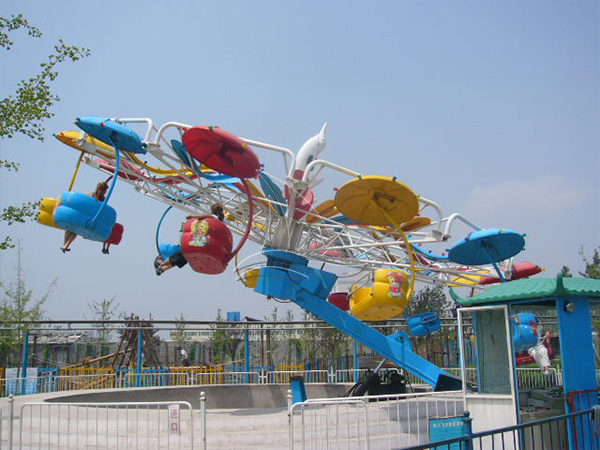 ►Rotating coffee cup rides is known as coffee cup and saucer, coffee cups around, and tea cup rides. 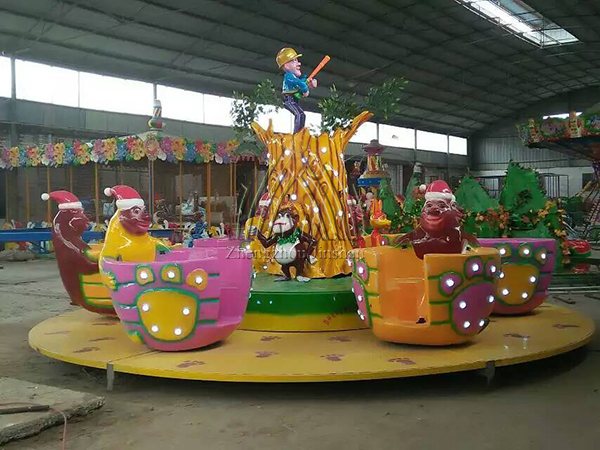 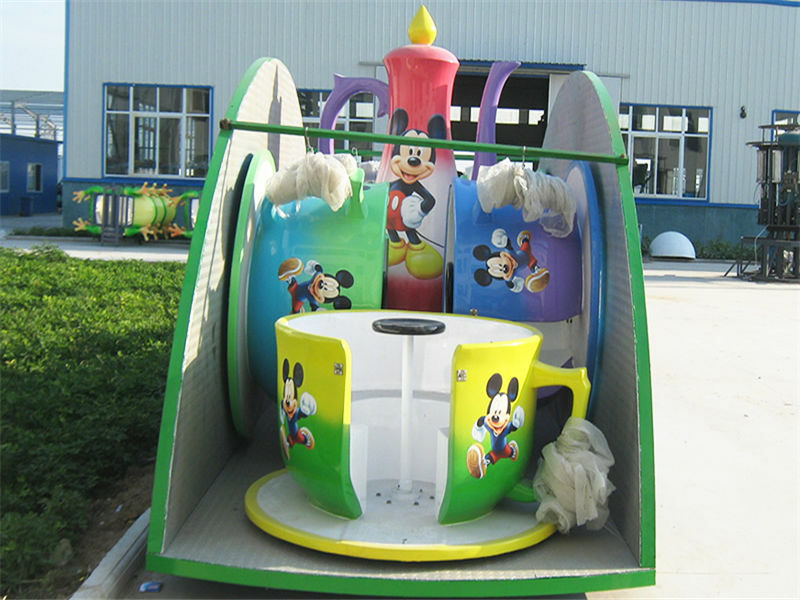 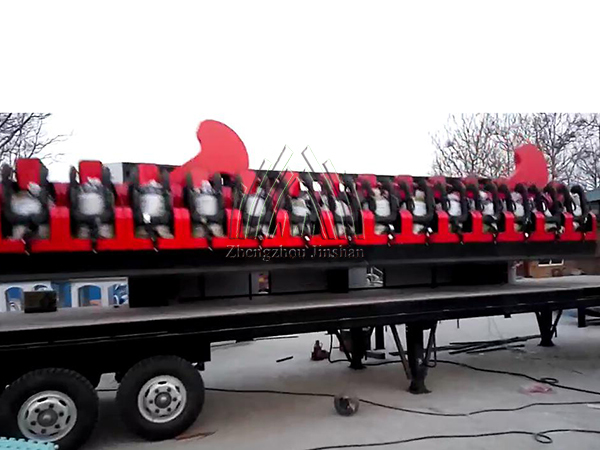 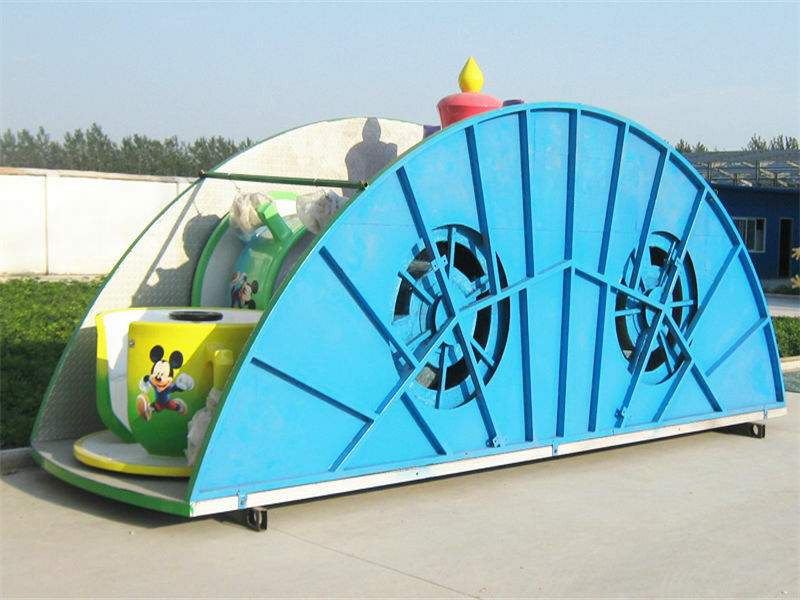 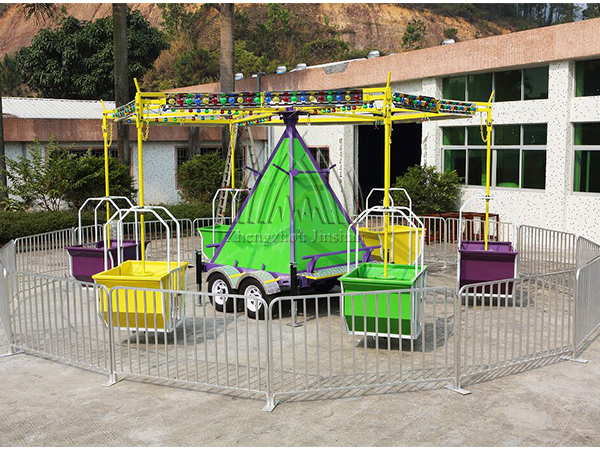 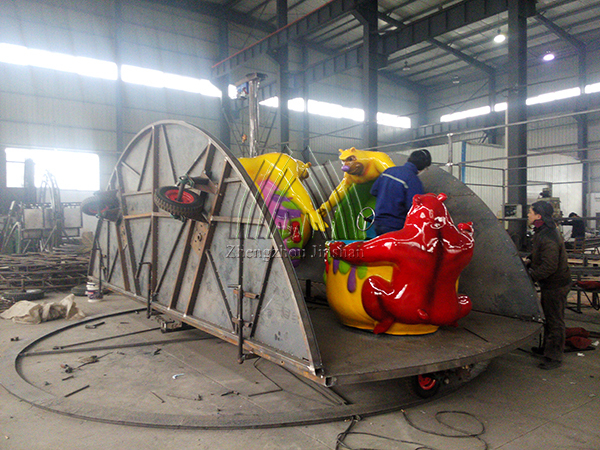 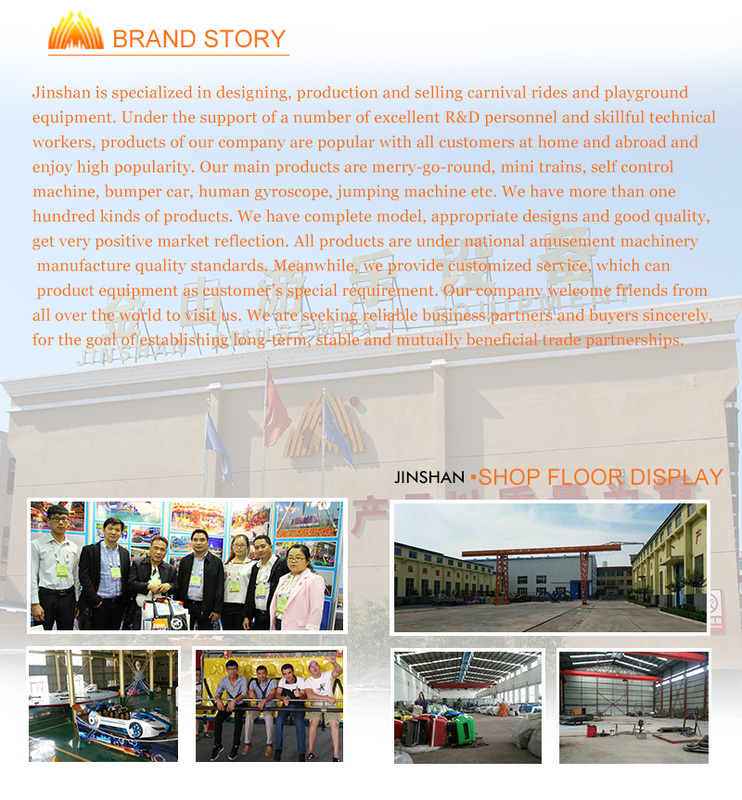 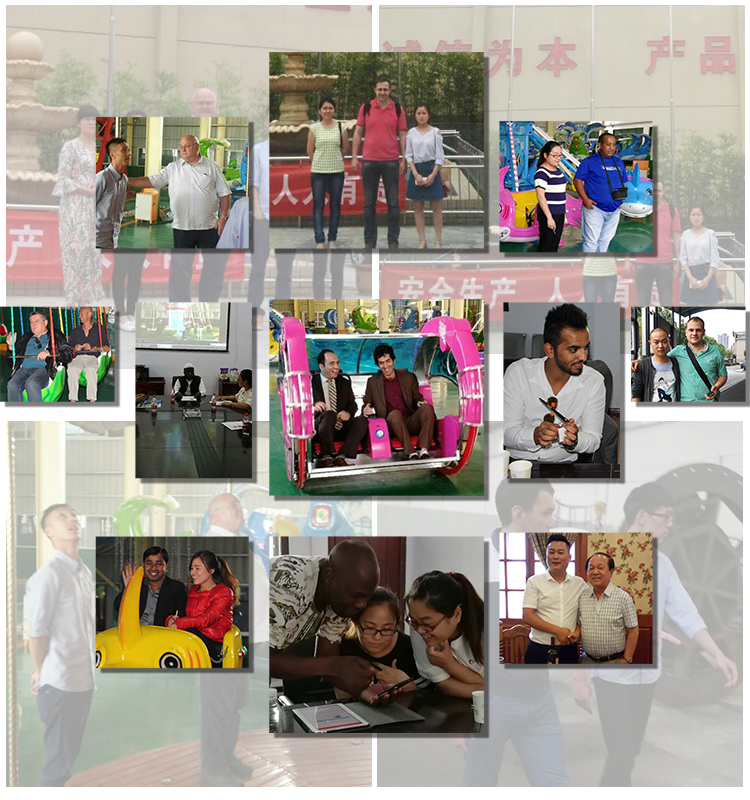 It is a kind of rotating amusement rides, consists of 6 cups / 9 cups, each cup can seat 4 players. 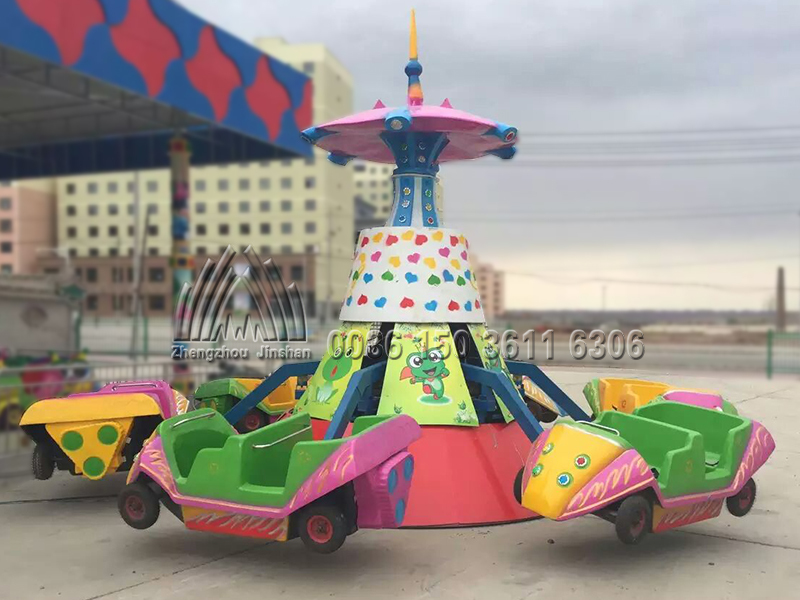 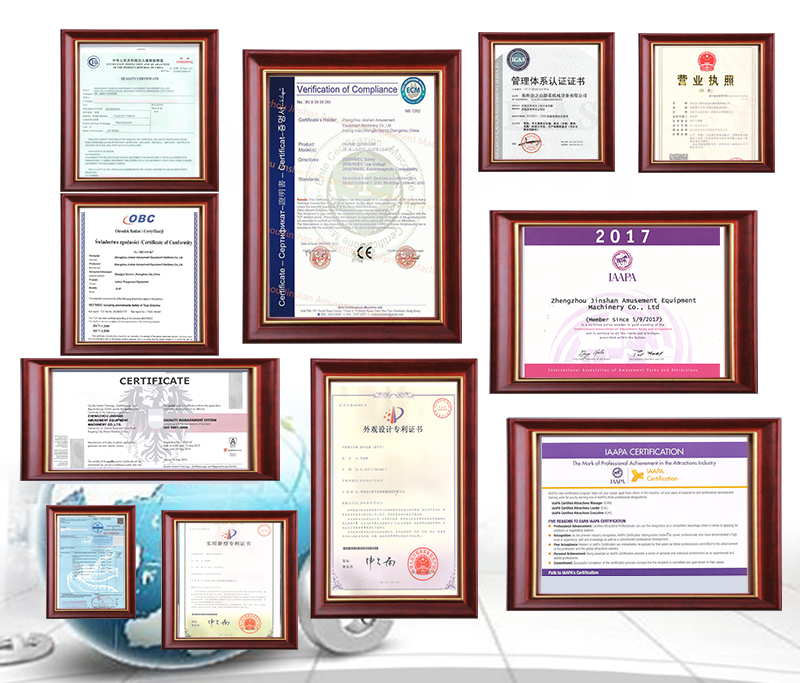 can enjoy the most of fun, thrilling and happiness.